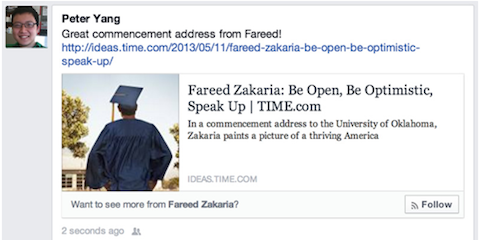 Facebook Allows You to Attach Photos to Comments in Timeline: You can now attach a photo directly when commenting on a post in the Facebook Timeline. 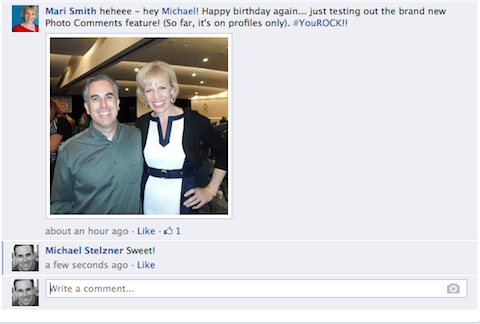 You can now attach photos to comments on updates in Facebook profile timelines. Will you use hashtags on your Facebook posts? What are you doing this week to celebrate National Small Business Week? Share your best blog post! What do you do to stay fit when you work full-time? 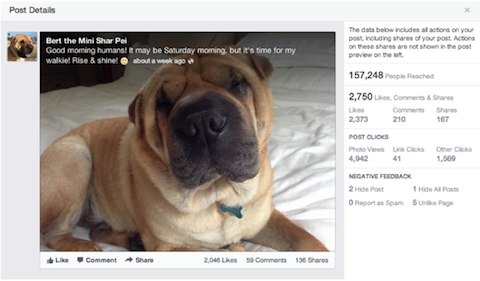 These new updates to Facebook Page Insights aim to give you "more insights about the people who interact with your Page content." Media publishers can now "include Open Graph tags in their article's HTML to generate better previews of their content when shared on Facebook." 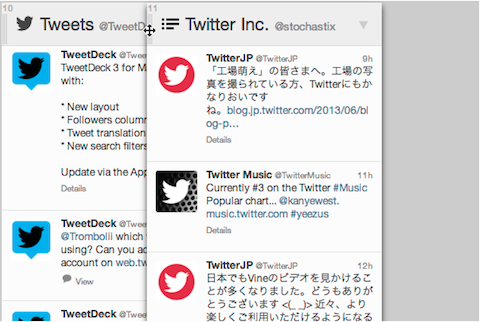 TweetDeck Makes it Easier to Arrange Columns: The popular Twitter management tool has made a few improvements to make it easier to use. On TweetDeck, "column titles now have grab handles to the left that can be used to drag columns and arrange them in exactly the order you like. Columns can also be rearranged by dragging the icons in the sidebar." 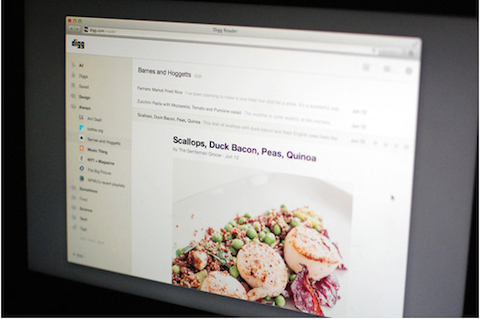 Digg Reader to Launch in Public Beta Before Google Reader Closes: This RSS reader will be available by June 26, before Google Reader is scheduled to close on July 1. The Digg Reader will be a "freemium" product. Snip.ps: a tool to monetize social shares. Audio Boo: a tool to share your audio seamlessly with friends on Facebook, Twitter and more.